Its our first giveaway here on FarmhouseSchoolhouse! 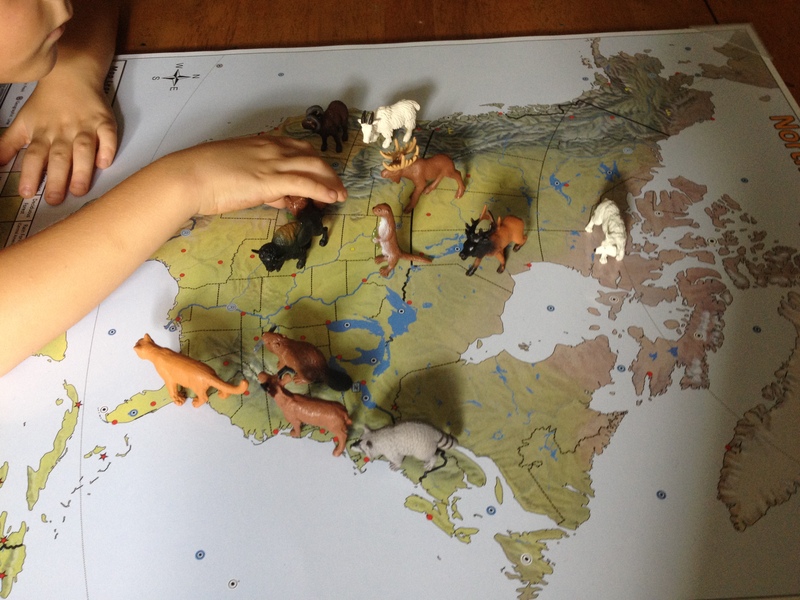 I am thrilled to announce that we are giving away a Complete Student Set map bundle from Pin it! Maps. Yes, that is 38 maps in total! 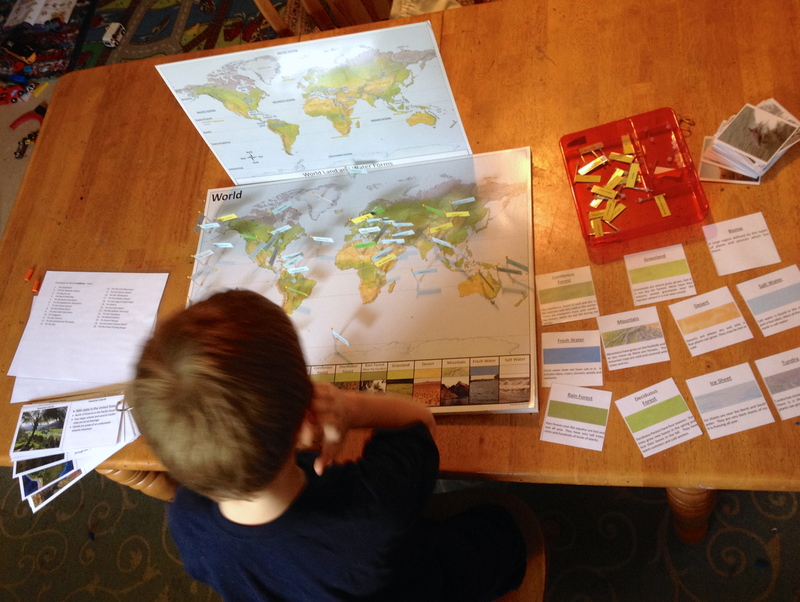 (30 control maps and 8 pin maps) Your kiddos will learn 196 country names, capitols, and flags. Science abounds here too! 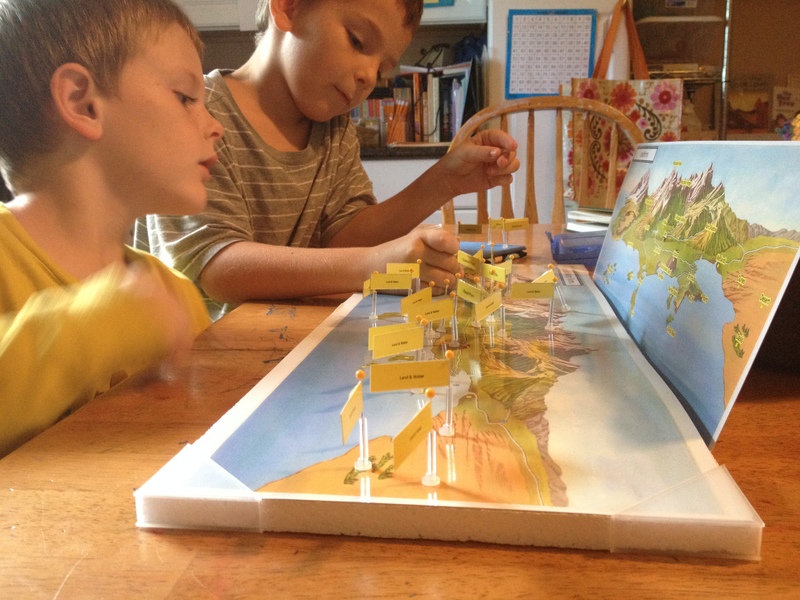 My boys are learning about biomes and plate tectonics. We have not built all of our flags yet. I am purchasing my quilting pins from craft stores with coupons whenever I get the chance to leave the house alone! 🙂 This means we are building as we go, but the 4 pinning maps we currently have in rotation are phenomenal. My kinetic learner, my struggling reader, and my overachiever have all benefited greatly from this set. You can read our reviews here and here. They will give you more insight on how we use this set in our classroom. Pin it! Maps also has a large selection of FREE Teaching Materials which we have taken full advantage of. I am so thankful for these extra resources. The homeschooling Mama behind Pin it! Maps has a heart for education and it shows. From the exquisite shading in map detail and inclusion of biomes, to the thoughtful coordination and execution of the various pin labels, to the generous catalogue of beautiful free resources included— is it any wonder that we are now full on Geography nerds? I am a fan! 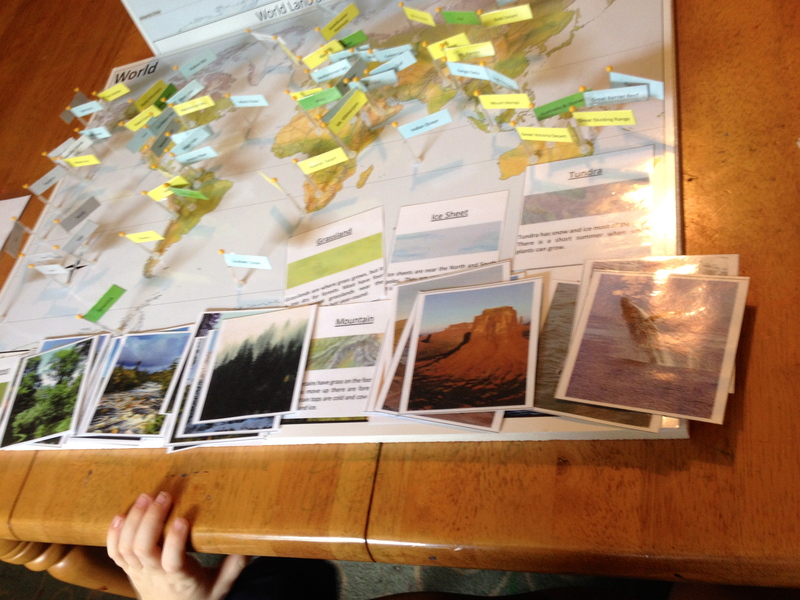 Read more on the website about using these maps with Senior Citizens and those with Learning Differences. Step 1: subscribe to our blog! You’ll find the subscribe button on the sidebar. Step 2: hop on over to our Facebook page and hit “like” for a second entry. Step 3: If you click on Pin it! Maps Facebook page and hit “like” that is entry number three! Step 4: Sharing our giveaway on social media is entry number 4! Our Pin it! 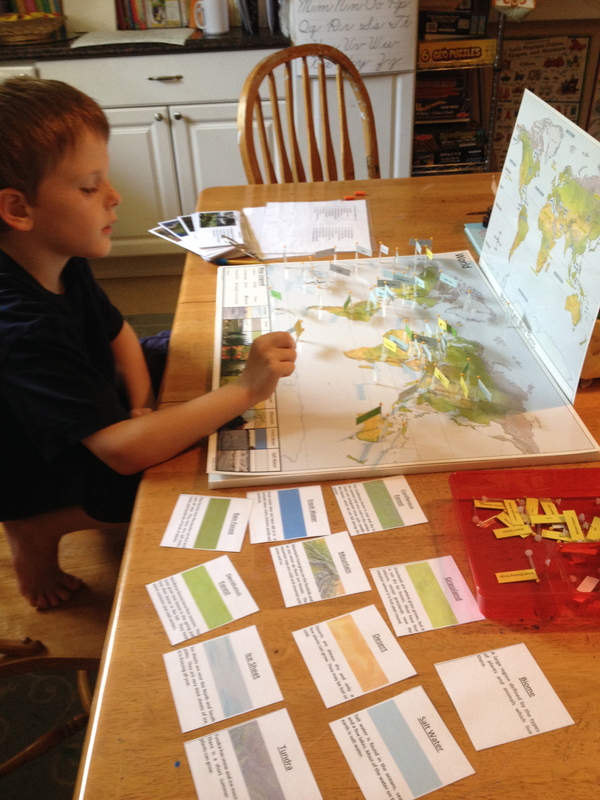 Maps 10% off discount code: FARM is effective until October 31, 2015. Next > Pin it! Maps Giveaway! The Winner! 3 entries. This would be such a blessing to us! Thanks for the opportunity! what a great fun! My kids would totally get in to this! Just in time Kayla!!! Thanks for entering!